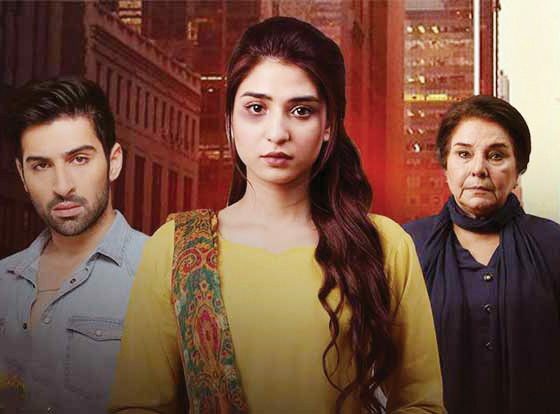 Ramsha Khan has recently become one of the most seen faces on the television screens and it is mainly because she plays different roles effortlessly and with true commitment. One such spectacular performance delivery can be seen in her current drama serial Kaisa Hai Naseeban that airs on ARY Digital. 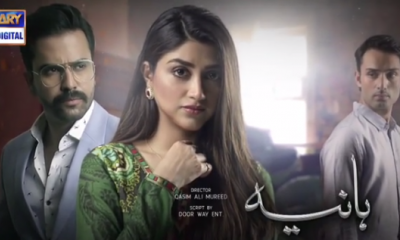 The drama is centered around a very common yet very ignored social issue of domestic violence and abuse that young girls face at the hands of their in laws. 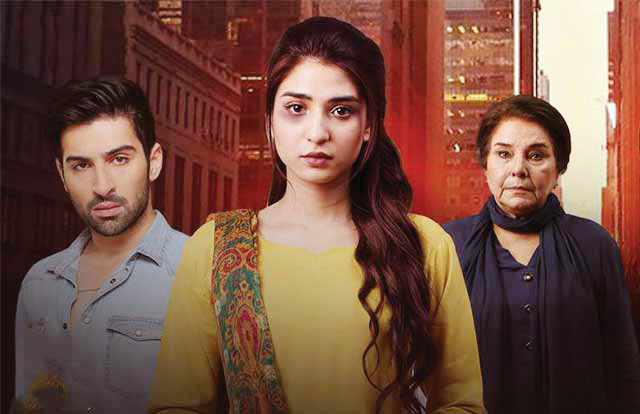 Ramsha Khan plays the role of domestic violence victim in the drama and definitely nails it. She plays the character of Mariam, a young girl who is raised with love in her family and suffers mental, physical and emotional abuse after she gets married. Her role in the drama is extremely difficult but being known for her effortless performance, Ramsha Khan simply nails her performance and that leads us all to completely feel her character. Her acting skills and the way she displays her pain, her tears and her agony leaves a dramatic effect on the audience leading the drama to a greater success. She speaks about why Kaisa Hai Naseeban is a project she personally felt compelled to do. 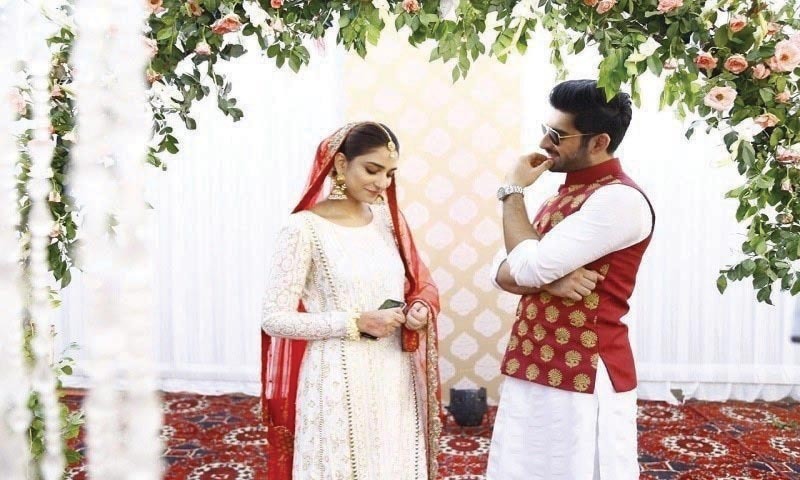 Talking about Kaisa Hai Naseeban, Ramsha Khan said that the first time she read the script of the drama, she instantly felt connected to the character and there was no second thought in accepting the role. There were two main reasons she chose to do the role of Mariam. First, she wanted to spread the message of women empowerment through her role. 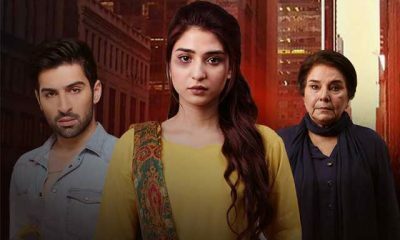 Ramsha Khan’s character as Mariam does begin with suffering in silence but when she loses her child because of domestic abuse, it makes her realize that suffering in silence is not the answer and that she must fight back for her rights and her dignity. That’s when we see Ramsha Khan turn from a brutally suffered victim to a strong woman who is now ready to fight, to speak and to seek justice. And that is the message she wants to spread through her role. Another reason of choosing the role was the challenge it brought. The character of Mariam in Kaisa Hai Naseeban is very challenging to begin with. 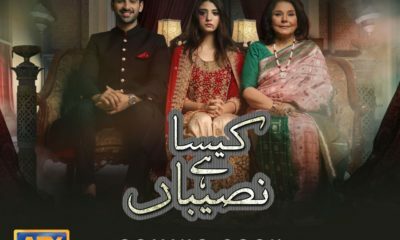 There is a character development within the drama as it proceeds and Ramsha Khan has to first portray a young girl in suffering and later as a strong-willed girl who wants to fight back. The challenge in the role has definitely brought out the best of Ramsha Khan as she does an outstanding job in carrying both the characters. Her journey within the drama shows epic acting skills and a powerful display of role portrayal which makes watching the drama all the more worthwhile. #BossLady: SHE MAKES IT HAPPEN! 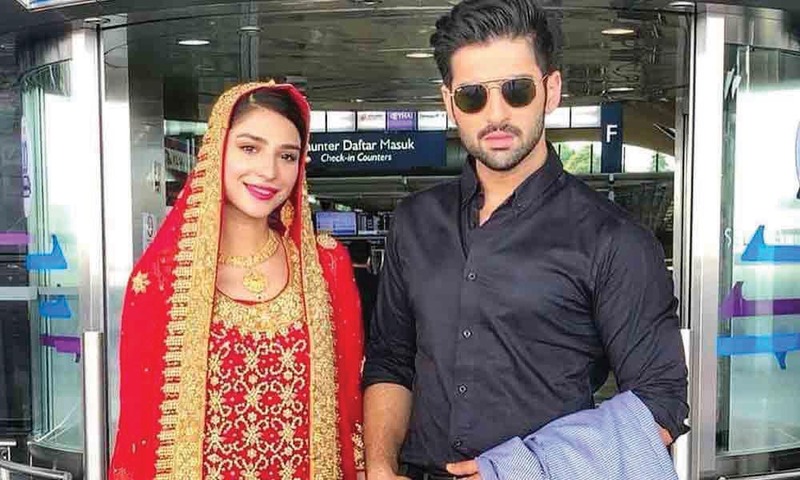 Ramsha Khan – Stands Out From Rest Every Time She Is On-Screen!